Organizing a move to a new house takes a lot of time and effort, and you will often have several things up in the air at once. One of the most important things to consider when you are arranging your move is how to keep important items secure. Minimizing the loss or breakage of precious ornaments or pieces of furniture can be more important to you than finding the cheapest moving team, so when you are looking for professional movers in Los Angeles to help with your moving day, you will need to talk to experts like Flash Moving now. We can help you to keep your items safe with skillful packaging and handling from our fully trained team. As a first step in organizing your packing, you need to find where all of your most precious items are, and make a list so that you can give this to your team. The list should include a description of the items, with specific information that will help the team to package them. For example, your computer equipment might need special attention from our team, or you may have antique vases inherited from a grandmother or great-grandmother that need a delicate touch. Important items such as documents and certificates must also be handled with care and protected in the move, to make sure that you have everything you need when you arrive at your new home. We recommend taking photographs of your most valuable items, so that you have proof of their condition before moving day. When you are discussing the move with your chosen removal company, you need to make the importance of particular items very clear. You should discuss what you want from your move, and also ask them for more information about their insurance policies, including cover for damage and other potential mishaps. You may wish to find out more details about the services they may have to offer, including secure crating, or teams trained to deal particularly with important items including antiques or valuable computer equipment. 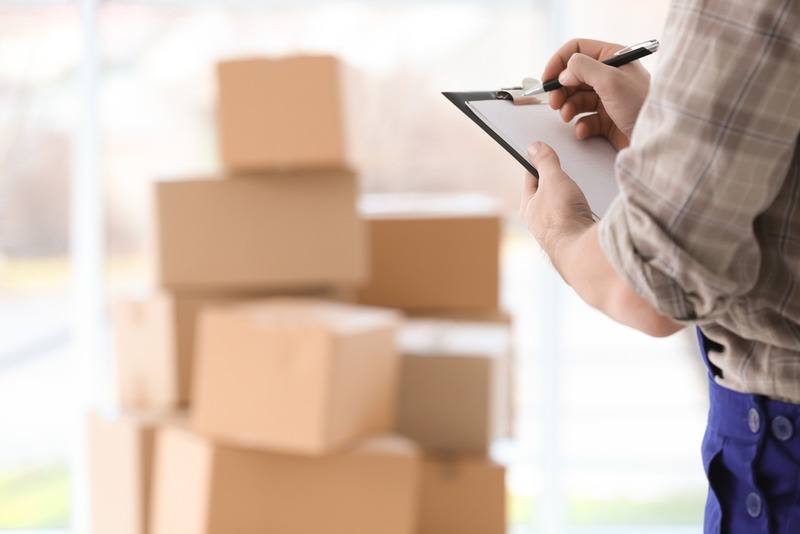 Talking to your moving teams about these issues will help you to understand what moving companies can do for you when it comes to looking after your special items. If you want proper protection for your precious items, then it might be a good idea to have the professional movers in Los Angeles do it for you. They will bring their own supplies, including packing peanuts, paper and even blankets designed to provide extra protection. Although you might be tempted to pack yourself, these valuable items need to be packaged and carried carefully to keep them safe, and it is better to allow someone else to do it. When you call our teams at Flash Moving to help you, you can feel confident that we can keep your important items safe. To reach out to our team about our moving services, call us at (888) 660-4351 now.